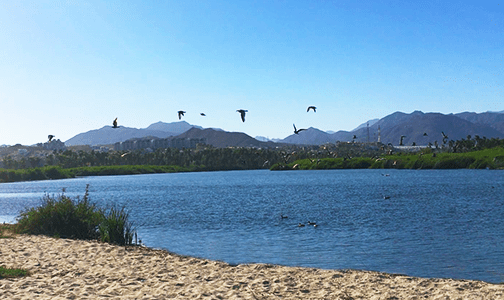 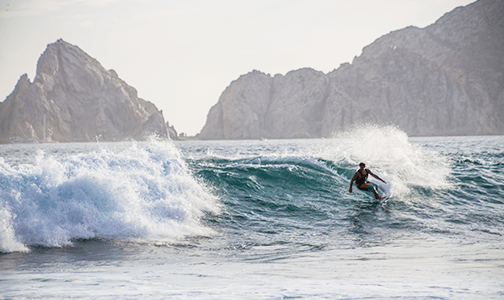 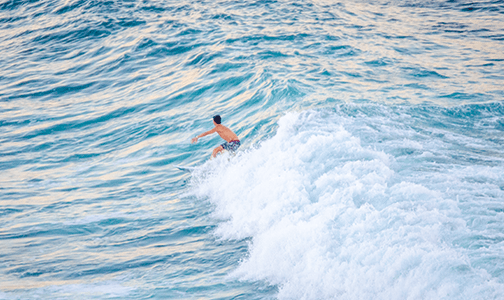 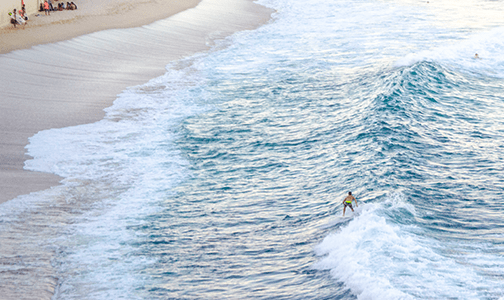 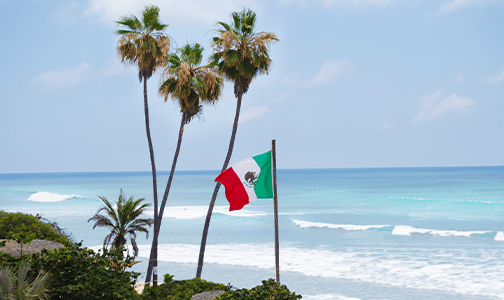 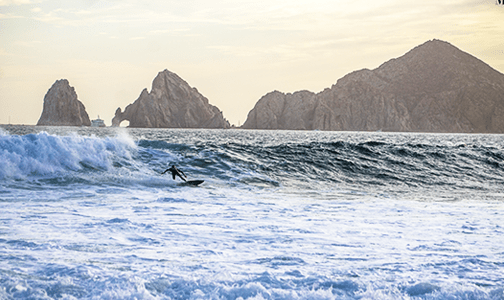 When Fall and Winter come, waves in the Sea of Cortez get smaller, the good news is Cabo has Surfing all year round so when this happens all the surf fun moves to the pacific side of lower Baja California. 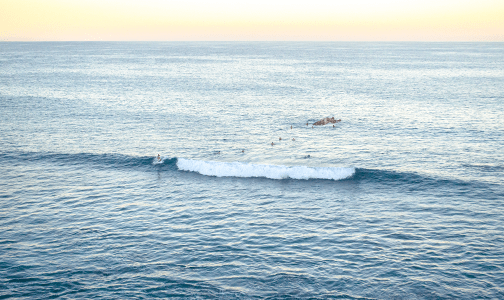 The swells from the north switch on sweet breakers in the middle of nowhere, turning the Surf Trip into a true surf safari! 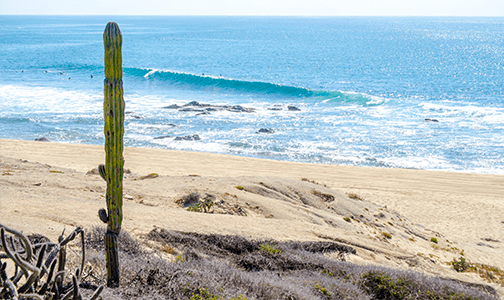 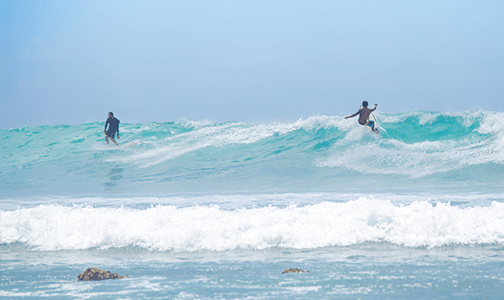 Trips are made every day to different point breaks near cerritos and Todos Santos. 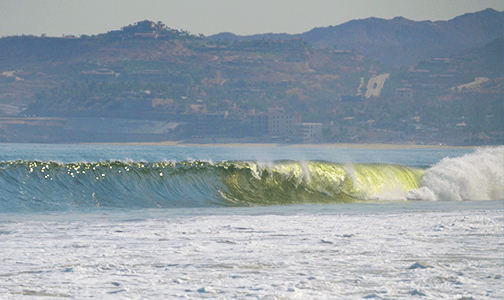 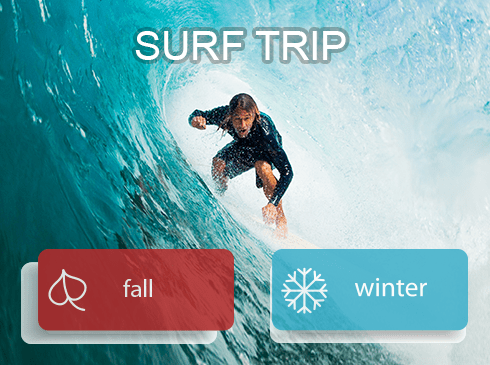 Book a Fall/Winter Private Surf Trip and live the true baja surfing experience!.